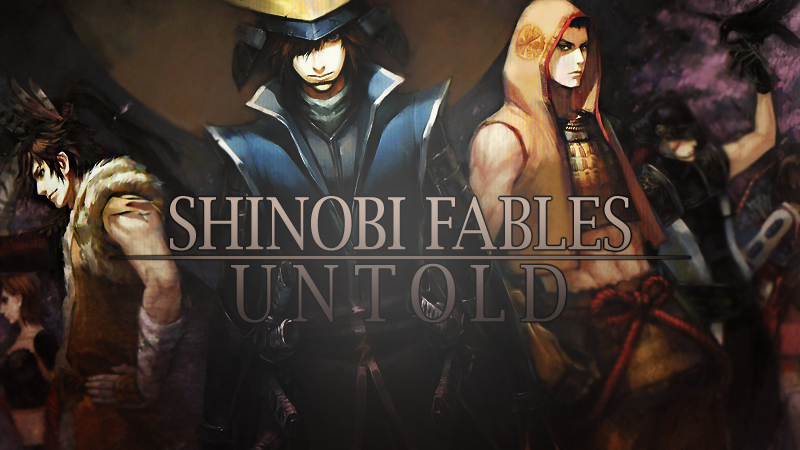 Welcome to Shinobi Fables Untold! We like to keep a relaxed and open community where you are invited to become a vital part of the amazing storyline we have actively going on the site. We have a system for just about every major aspect of Naruto, and you are free to mold or shape your character's future however you see fit! We cannot wait to see how YOU change the world! » Plot of the New Site! » Cursed Shuriken Naruto AU roleplay.